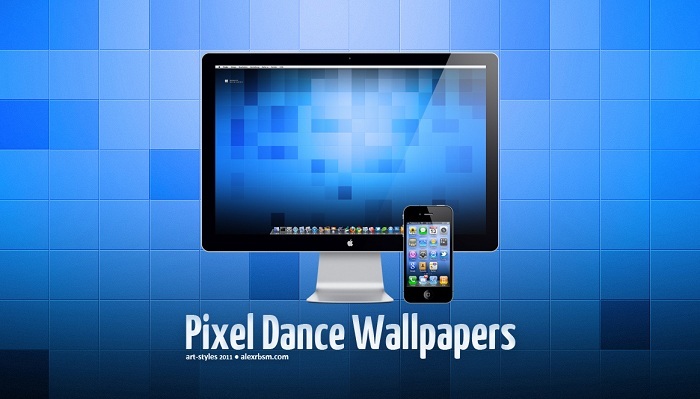 Pixel Dance Wallpaper Set is created by art-styles. It is a ZIP download, the file is very light, only 8.4 MB in size. This Article Has Been Shared 1064 Times! Polished Wood Wallpaper Set is an excellent quality digitally Post Processed Photo wallpaper of a Polished Wooden Surface. The set comes in various resolution. Cite this article as: Abhishek Ghosh, "Pixel Dance Wallpaper Set," in The Customize Windows, April 27, 2012, April 20, 2019, https://thecustomizewindows.com/2012/04/pixel-dance-wallpaper-set/.